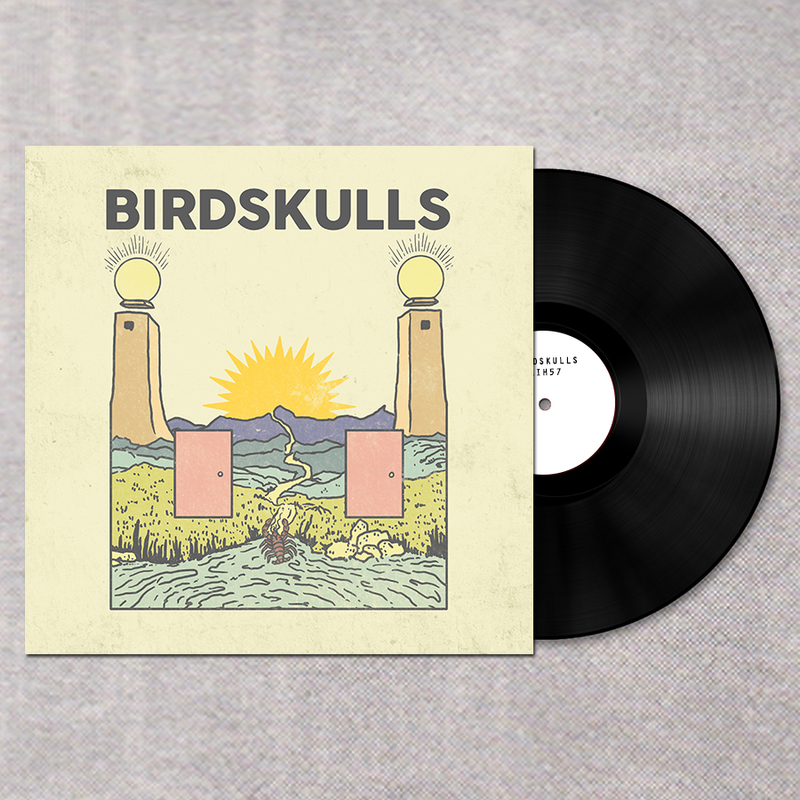 A brand new 12" EP from Birdskulls finds them at their most hook-laden, grunge-slinging best. Set for release 2 March 2018, the self titled EP features four brand new bangers that blend the best of their debut album with the sound of their early releases. The EP is pressed on black 12" with handstamped labels, foldover artwork, A6 lyric sheet/insert and a download code. Limited to just 100 copies. *Pre-order*, this release will be shipped early March!